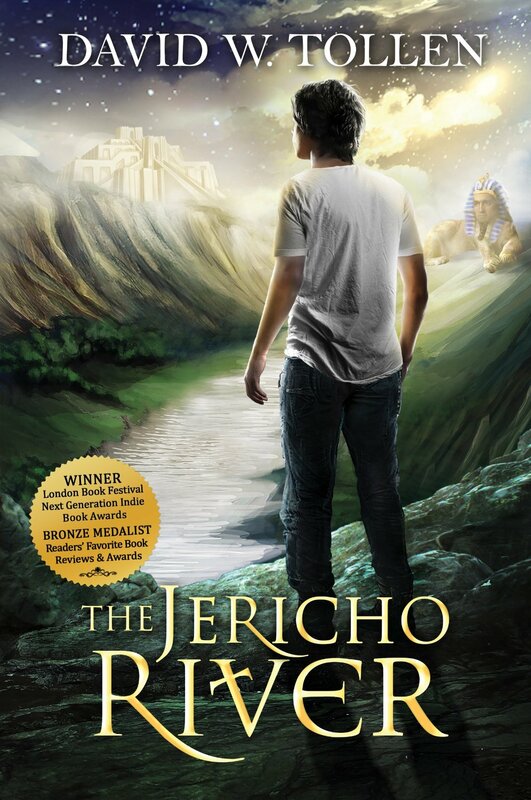 This historical fantasy follows Jason Gallo on a quest to find and rescue his father. With the aid of a mysterious woman, Jason finds himself stranded in ancient Sumer. Soon, he must flee down the only path open to him, the Jericho River, along with a catlike creature called a Lumin. So, first off, not only are the characters interesting, but I really dig the journey through time aspect. Before each new stop along the Jericho River, short history lessons prime the reader for the coming time and place. I thought it was clever to use Jason’s father in the story as the speaker for these lessons. And then, after all is said and done, there are the foot notes. I didn’t read them when they popped up in the story, but I did after I finished it. So basically, not only is this a fantastic adventure, but also an educational one. As for the adventure and the quest, they are really well done. Jason is chased by a mysterious organization. He faces danger and struggles with insecurities. He falls for a girl, trusts the wrong people, and the right ones, too. And he comes to appreciate his father’s love for history in the best way possible, by experiencing it. As for things I didn’t like, I suppose it was a bit disturbing to see how progress brought destruction, tearing down everything that came before, not just the bad but the good as well. Then again, I think a story like this does have to show that, because it’s reflective of real life. I also noticed that the story was a bit jumpy in places, probably because of the drastic shifts in time and location. Some weren’t that much of a jump, but they become so the farther down the river the heroes travel. I also had trouble buying the romance, it was a bit too immature, though probably realistic for the age of those involved. Overall, I’d recommend this story to people who like adventure with a touch of magic and history. I came across this story when searching for free Kindle books. Looked interesting, so I picked it up. The review copy of this title was purchased by the reviewer.